The next Assassin’s Creed game is reportedly well into development, and it’ll be taking the series to Greece for the first time. According to a new report, ancient Greece is going to be the setting of the next Assassin’s Creed game, due for release in 2019 for PC, PS4, and Xbox One. Why Greece? 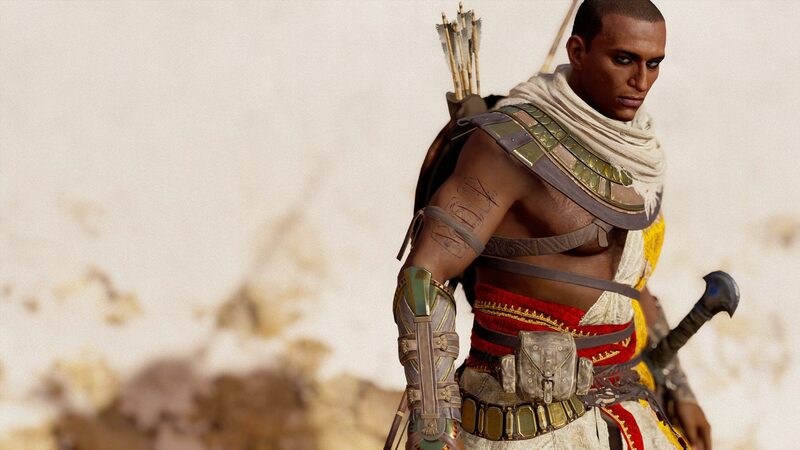 Well, the report indicates that last year’s Assassin’s Creed Origins was initially planned to also include Greece, but Ubisoft later decided to give it its own game. Assassin’s Creed 2019 is said to have been in full production since early 2017, and is shooting for a fall 2019 release. We don’t yet know what it’s going to be called, or even its internal codename (Origins’ codename was Empire). The time period is also unclear, though Greece’s several historical periods (Bronze, Homeric, Byzantine) could all make for compelling backdrops. The scope of the game will likely mean it won’t be releasing on Nintendo Switch, according to the report, though that’s not to say other Assassin’s Creed games aren’t in the works for Switch. Robertson has a good track record when it comes these sorts of reveals, and he mentioned that the person responsible for some of the information about the next game, had correctly leaked Assassin’s Creed Origins’ details to him ahead of time. That said, it’s worth taking the details with a pinch of salt.